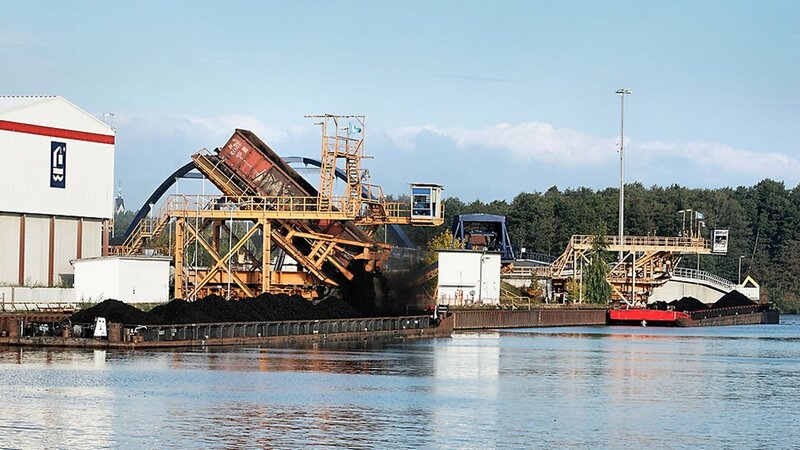 As a traditional inland shipping port, we combine trimodal logistics with decades of know-how in transloading, storage and transport. 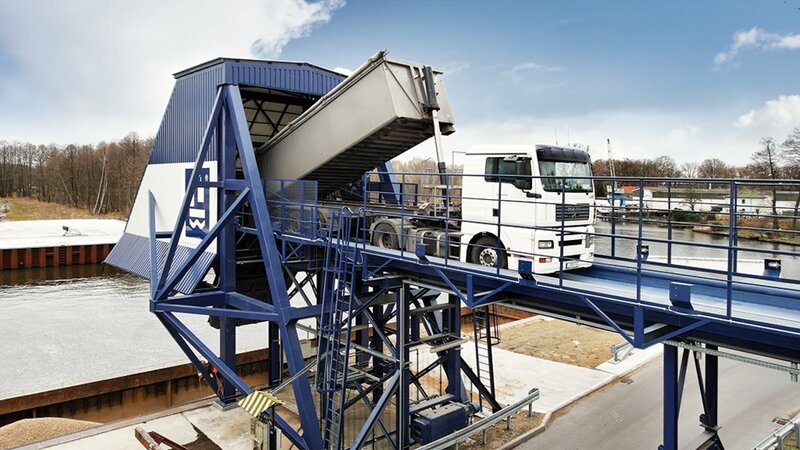 With an annual capacity of over 2.5 million tons, we are capable of providing high transloading capacities within a short time thanks to our highly specialised technology such as two wagon tippler units and a roofed HGV tippler, and thanks to tide-independent ship transports. These can be used, for example, for coal, construction materials, waste products as well as forestry and agricultural products. 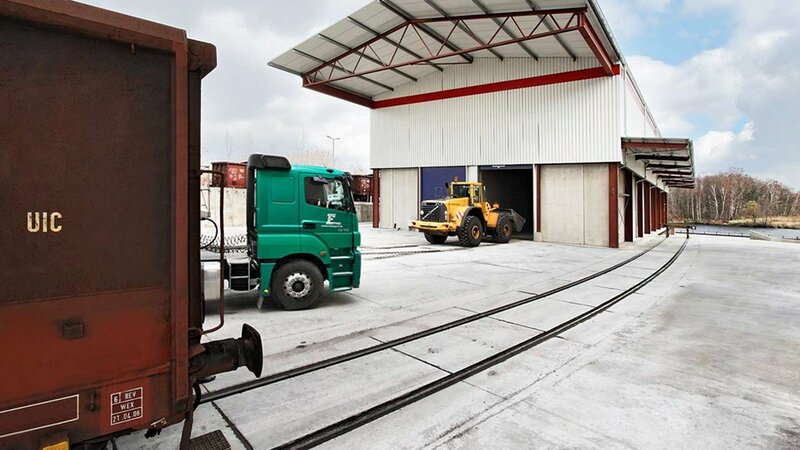 For the transloading of heavy cargo, the quay features its own self-propelled modular transporter. Unhindered access to the A10 autobahn junction is available. Universal transloading technology makes it possible to transload a variety of packaged cargo. A large amount of reinforced storage space is available for the purpose of optimising transport flows. The covered storage area is predominantly used for the storage of weather-sensitive packaged and bulk goods. As a specialist in contract logistics, the subsidiary LUTRA Logistik GmbH offers you complete concepts that are tailored specifically to the requirements of your company and sector. We make your value chain effective and efficient.